Rural areas in the U.S. account for a surprising 97% of the country’s total land mass, but all that space only has a population of about 60 million, or about 20% of the American population. These rural residents often have to settle for less than ideal internet connections that don’t provide enough consistent bandwidth to facilitate streaming across multiple devices. On the other hand, traditional TV services offer a much faster and diverse viewing experience, with hundreds of channels bundled into a single easily browsable package. As Indreviews has pointed out, there are also more than a dozen high-power HDTV antennas that strengthen signals for these rural residents, making online streaming services less of an exclusive option. Although Netflix has more subscribers than all the cable companies in the U.S., the size of their library has been cut in half in recent years, dropping from almost 11,000 titles to only 5,000. Being that the cost of a Netflix subscription is only about $10 per month, it makes sense that plenty of people would subscribe to this service as an extra streaming service that can be used in addition to traditional TV when looking for shows and movies on mobile devices. However, many Netflix subscribers also have other TV services in their home, so the two customer bases intersect with each other in a way that is inevitably favorable for the traditional TV providers because their price point is much higher, which bring us to our next point. Taking Netflix, for example, since they pioneered the online streaming service model and now their competition is following similar pricing strategies, a typical online streaming provider charges about $10-$20 per month. That means that, hypothetically, Netflix would need to have 10x more subscribers than the leading cable company, and most of those subscribers need to not have cable, in order for Netflix to make them the same amount of money as a leading TV service provider. In 2016, Comcast struck a deal with Netflix to make the service part of their X1 platform, which is used by almost a third of Comcast customers. Of course, this was an unavoidable consequence of being in a competition with companies that have the ability to buy you out and execute a merger with ease. 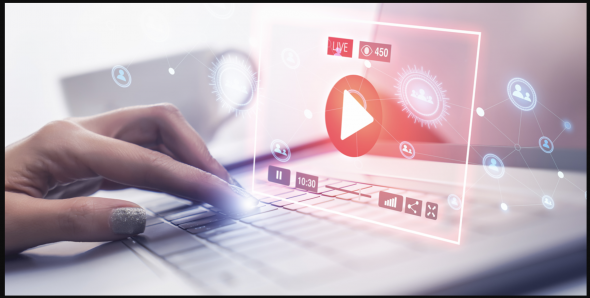 With that in mind, it seems that traditional TV services are well-poised to acquire and assimilate most of the existing popular online streaming services in the near future.